Hi guys! We are here with another article from the PHP Heaven series to help you build your dream website easily. Let’s have a look at what we have here for your in this list. 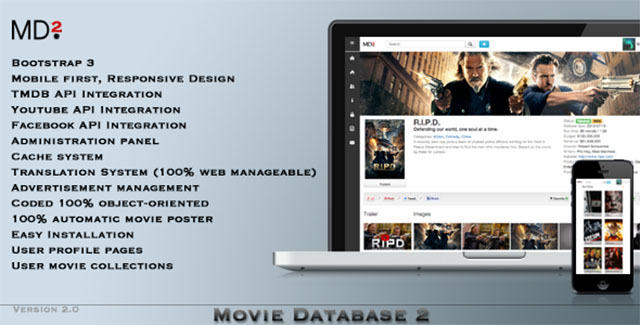 Create your own movie database site like IMDb with this awesome PHP script. 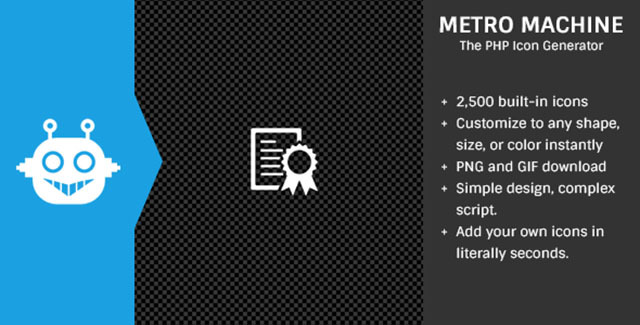 Allow your website visitors to generate icons of their own using this script. 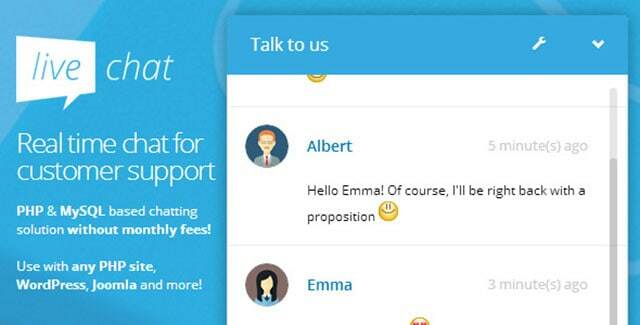 Allow your website visitors to get in touch with you directly by embedding a live chat box on your website. 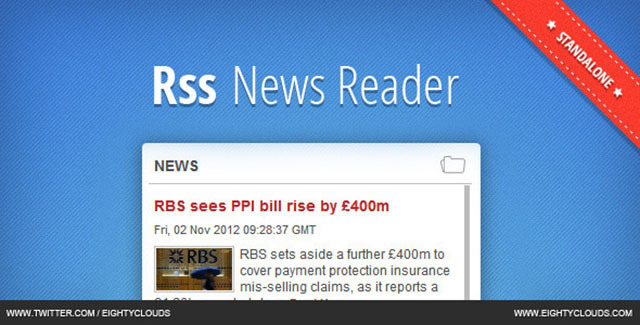 Embed a RSS news reader or feed reader directly on your website with this script. 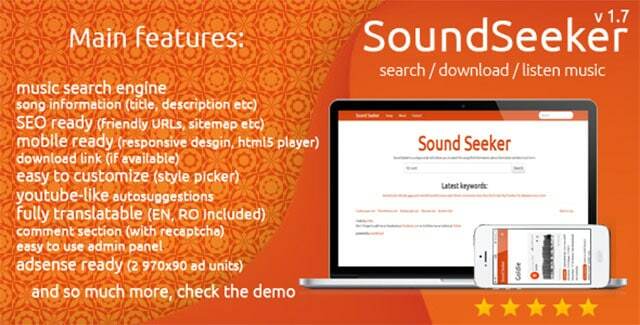 Create your very own music search engine using SoundCloud and this script and allow your visitors to stream music easily. 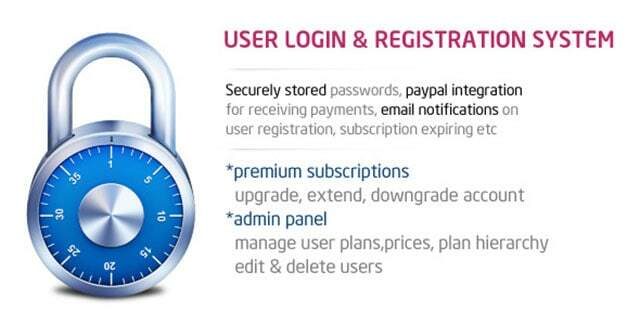 Offer premium memberships on your site and process payments easily using this script. 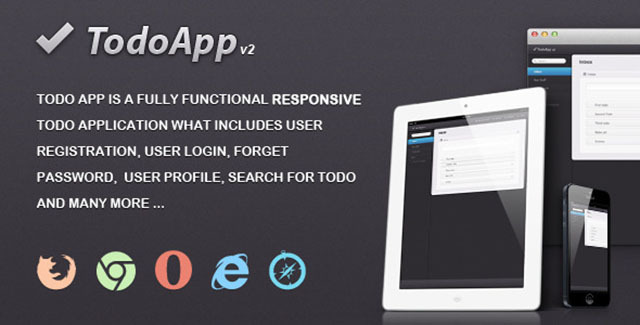 Create a beautiful online todo list application using this handy script. 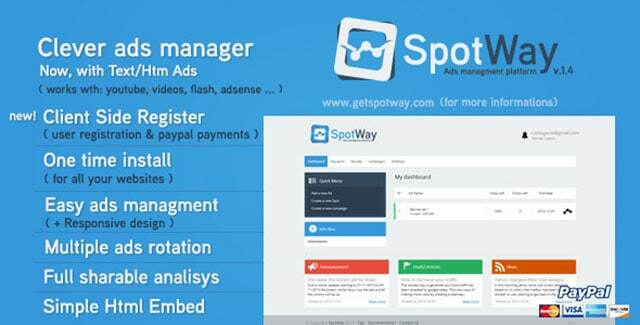 Offer advanced tools to your clients for placing ads on your website and automate the whole process using this script. Have a website or an app which is limited to a few people only? 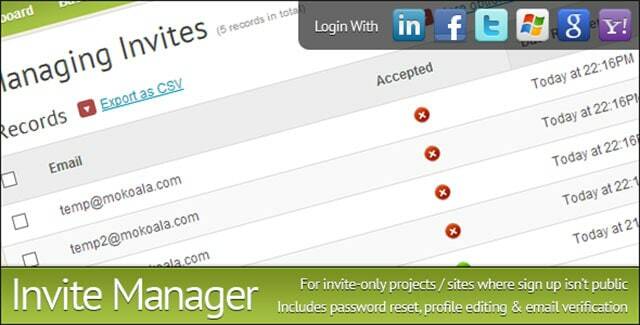 Use this script to allow people to request for an invite and manage all the invites in an easy way. Create a beautiful forum to engage your site visitors using Vanilla and the best part i, it’s free. 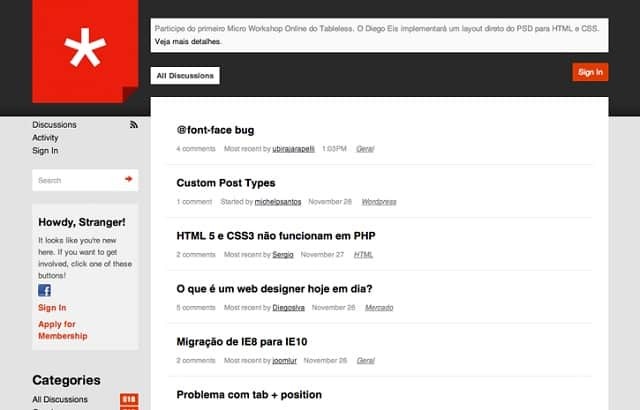 With this last script, we are concluding this list of tools to build your dream website but we will be back with some more tools shortly. Keep checking our blog for more. This entry was posted in PHP and tagged Joomla, php on March 28, 2014 by Rahul Chowdhury.